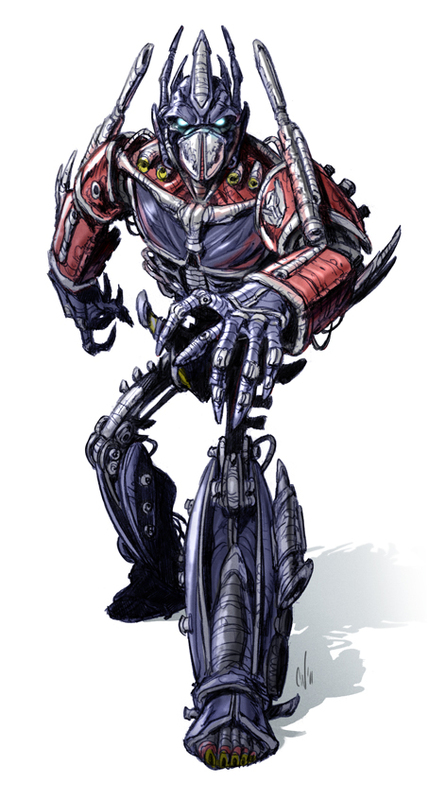 A bio-mechanical/insectoid reinterpretation of Optimus Prime from Transformers. This sketch was done for a challenge on Facebook. 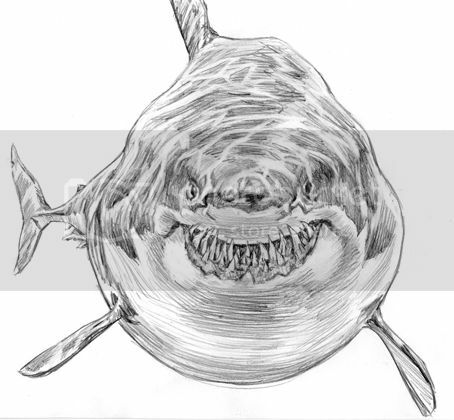 Pencil and Photoshop. I figured an advanced race of robots would be more organic instead of clunky metal. Two nightly sketches- Smurfette from The Smurfs and Conan the Barbarian. Both of whom have movies out at the moment. 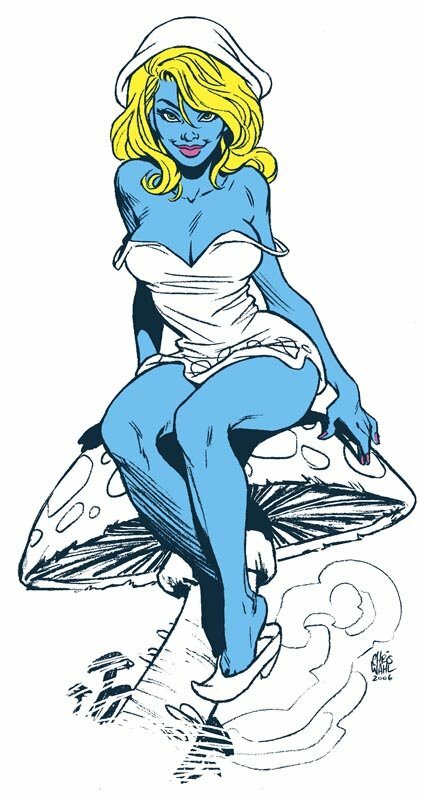 The Smurfette is a companion piece to another Smurfette I did 5 years ago. Here's a link to the old one. 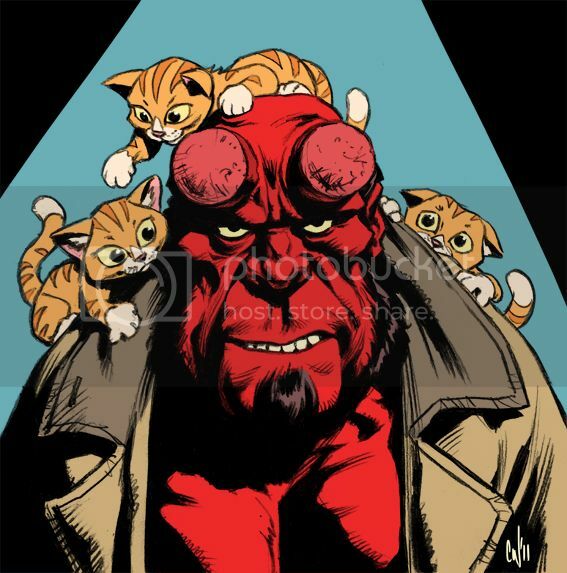 Hellboy and some kittens. 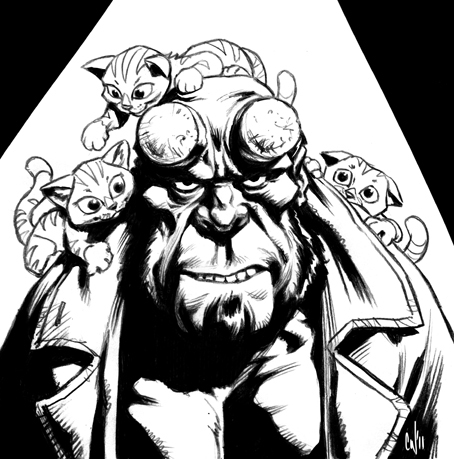 Done for the latest OzComics Hellboy challenge on Facebook. A colour version and the original black and white. Pencil and Photoshop. 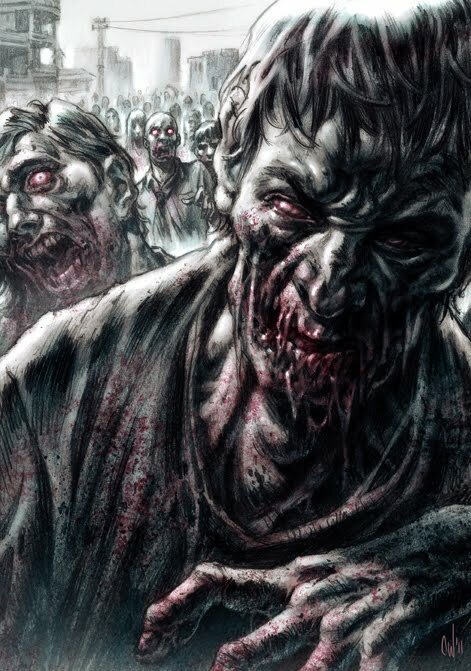 Anyway, this was done for a challenge over at the OzComics group on Facebook, I didn't complete it in time due to paid work, but I can never leave a zombie piece unfinished. 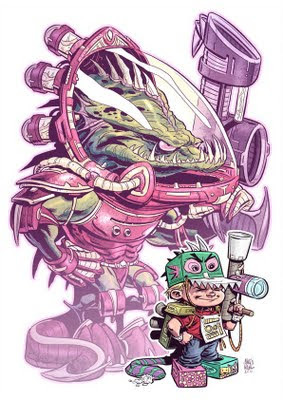 I originally intended to blend the pencilwork and colours together to get a more painterly finish, but I found it lost the energy and grittiness that was in the pencils, so I just left it as is. Lately I've been making a conscious effort to improve my art (well, I should say more than usual as I'm always trying to improve). Specifically, I've been working on improving my use of values and form and also brushing up on my human anatomy knowledge (which is a neverending task). Basically, filling in all the huge gaps that get overlooked when one is self taught. Anyway, here are some forms and figures (of the female variety). Why not have fun while you learn, I say. 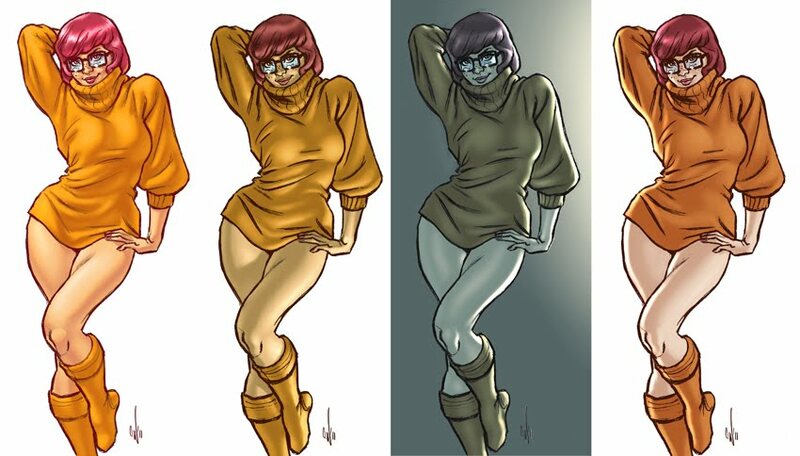 Also here was a fun exercise exploring different lighting setups on my older Velma piece. A little something for the close of Shark Week. 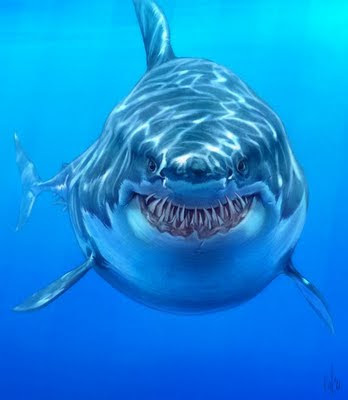 I'm fascinated by sharks and have the utmost respect for them, but the thought of seeing a Great White emerge from the hazy water towards me has always been a thing of nightmares. This started as a shaded pencil drawing which was then coloured and blended in Photoshop. 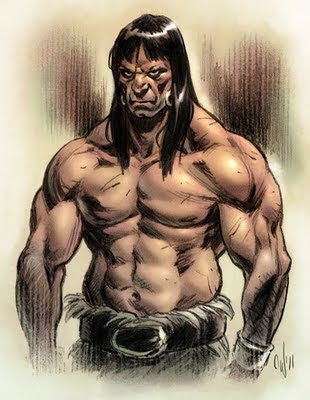 Here's a link to the pencil sketch. This piece was done for the themed topic of 'Power' for my reps over at The Drawing Book Studios. My interpretation explores the power of a child's imagination. 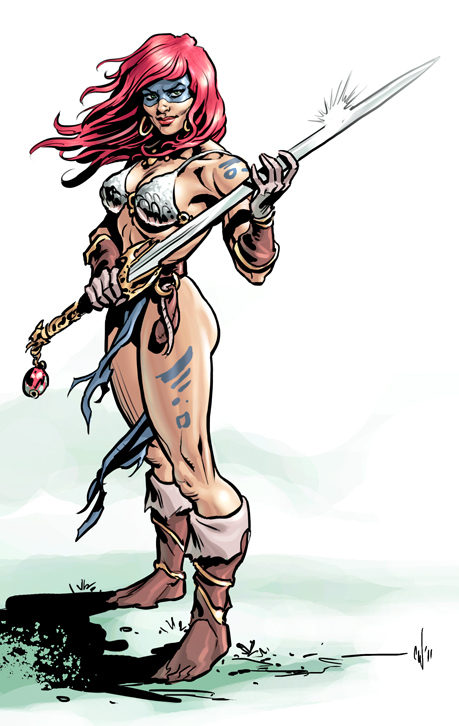 Digitally inked and coloured in Photoshop.